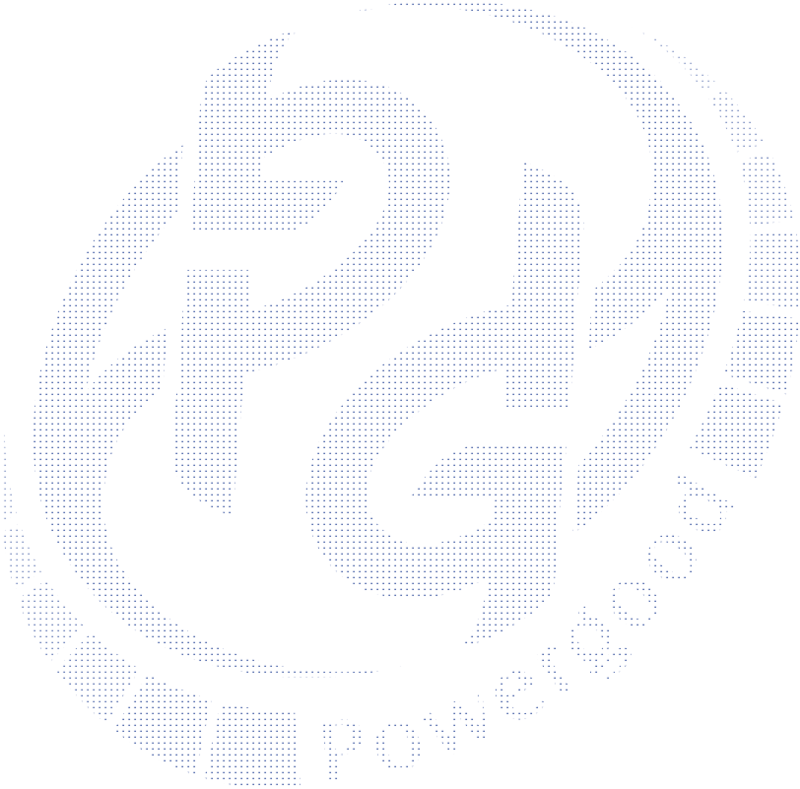 FAQ | PowerGood Technology Research Group Co., LTD. If a failure occured in product, please kindly contact our distributors or our sales subsidiaries. or you may following the problemshooting first before return a unit. Each PowerGood products have 2 years product warranty base on modules' datecode. When the product returned is still within warranty period and damages are due to component failure. Or it occurs due to Powergood's improper manufacturing and design. (1) When products' warranty period has expired. (2) If electrical or physical damages are caused by customer. (3) The product returned is over 6months from first operation but no problem is found after analysis. (4) Damages due to Acts of God such as fire, flood, earthquake, etc. (5) Time-deteriorating parts require replacement such as electrolytic capacitors. please check the following troubleshooting procedure before returning a unit. how to return the power supply to us. 1. Environment where some measures need to be taken. Genernally power supplies should have a special care depending on an operating environment. 3. Under voltage lock out (UVLO) function has triggered. This may cause module acting failure mood.